electronic components are mounted on a circuit board. The specially mounted LED is completely sealed in plastic. 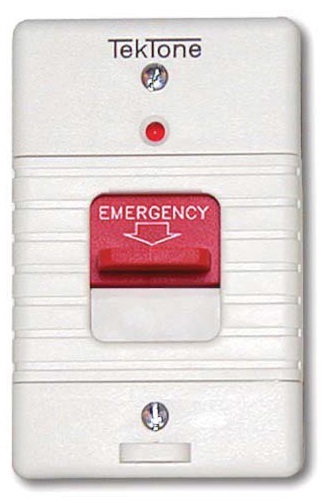 emergency switch, or a staff assist emergency call switch. manner in which the SF340B is connected. components are circuit board mounted.